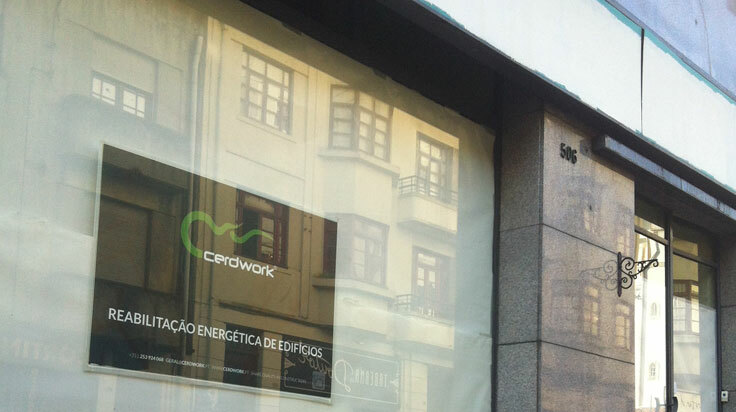 Cerdwork win work of ophthalmologic clinic in Porto. 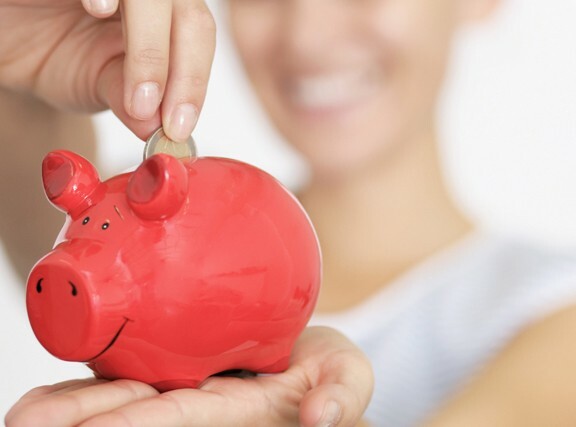 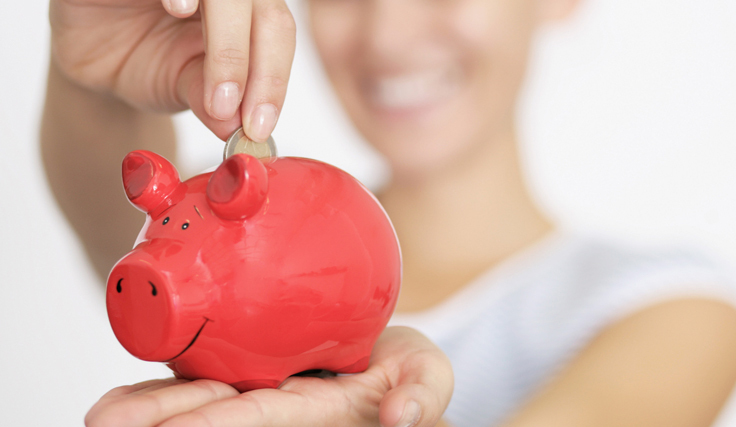 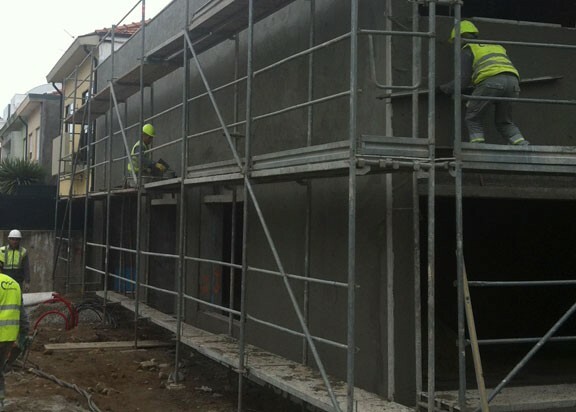 As an additional means of stimulating urban renewal operations, the Government considered it appropriate to devote a number of tax benefits. 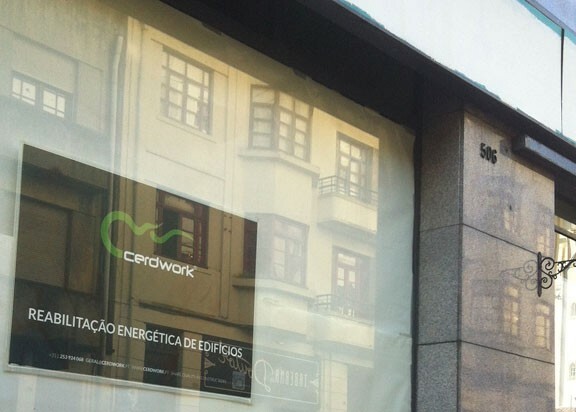 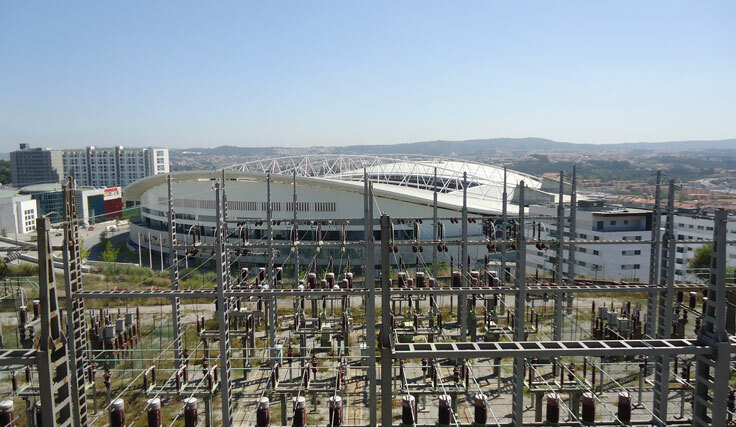 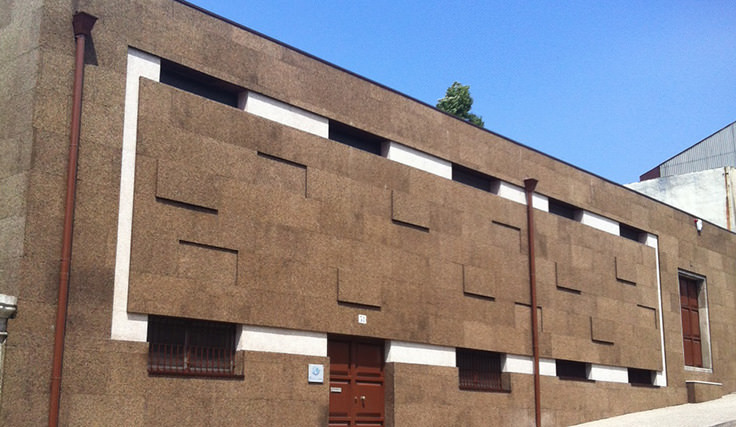 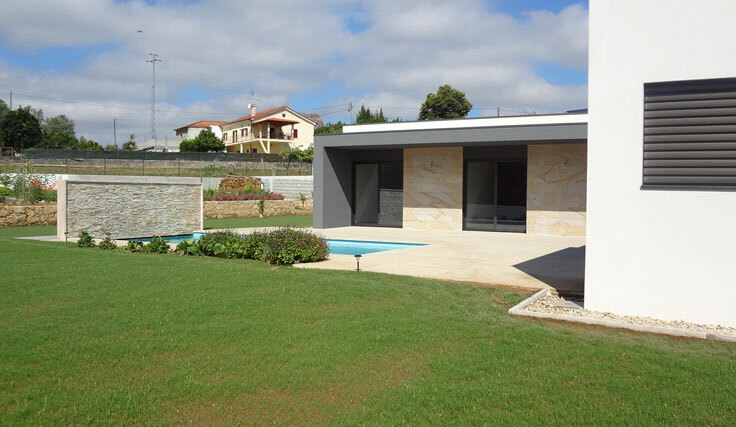 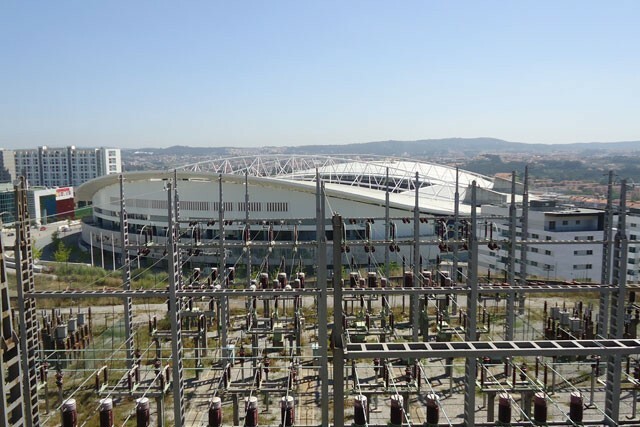 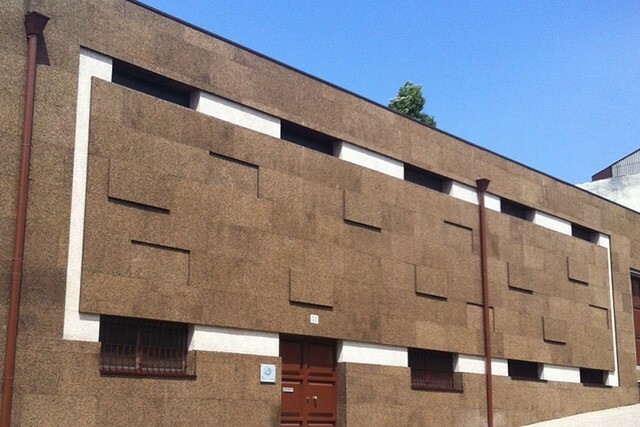 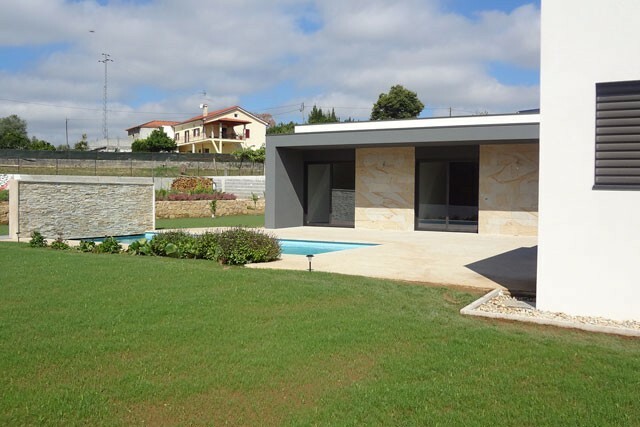 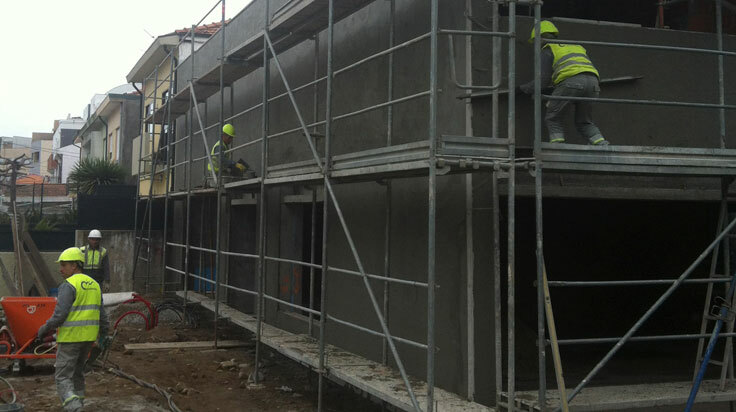 Cerdwork Engineering and Construction, Lda is a company settled in Vila Verde, Braga, Portugal. 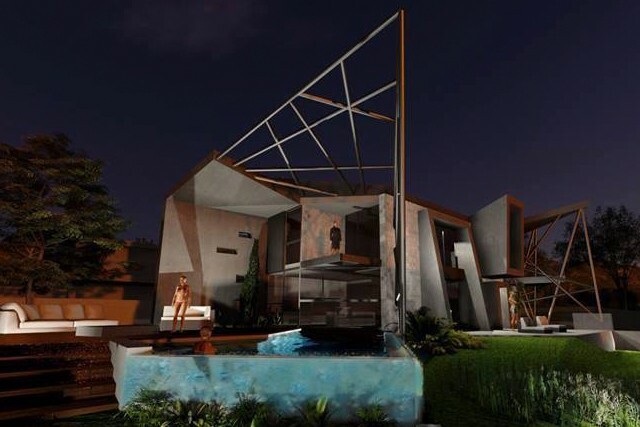 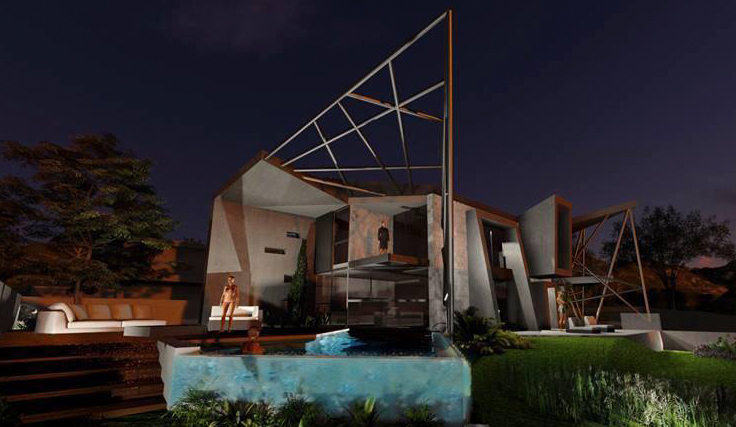 Is inserted in the Industry of Construction and Public Works, Infrastructure, Energy, Rehabilitation and Works of Art.